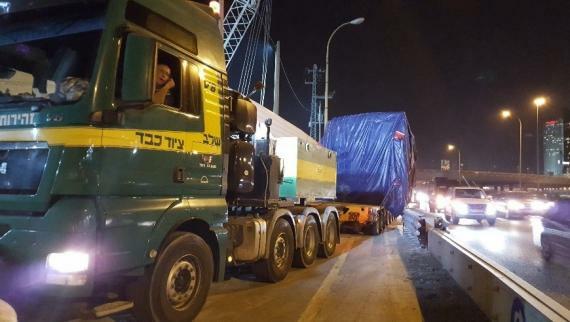 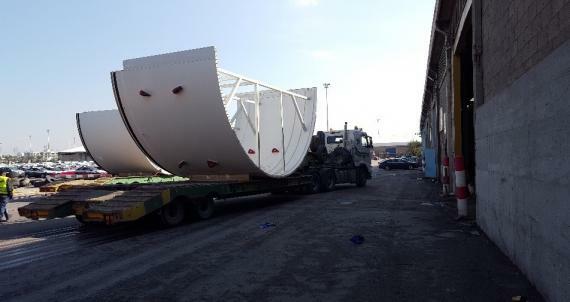 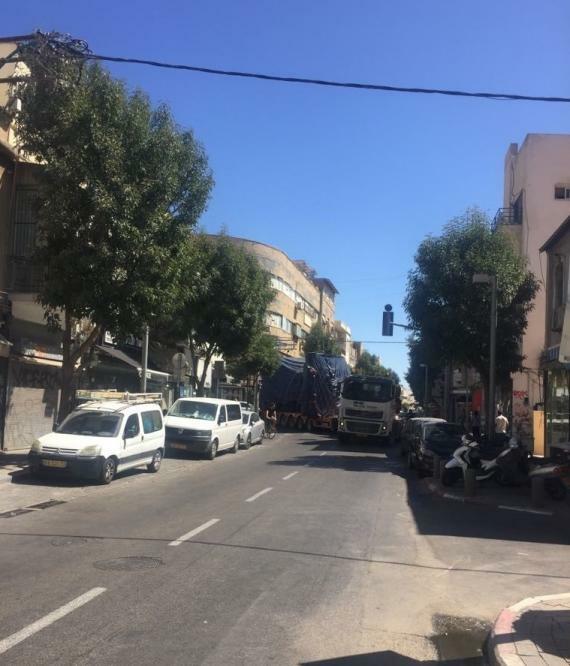 Kamor Logistics in Israel is transporting OOG units of tunnel boring machines (TBMs) into the extremely congested suburban heart of the Tel Aviv metropolitan area. 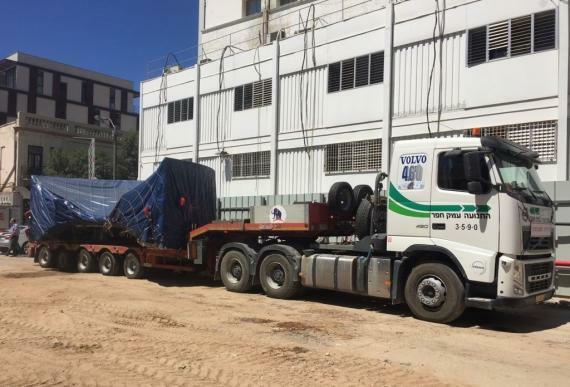 They are serving both acting construction companies of the TLV Metropolitan Light-Rail Project and have now delivered 7 out of 8 TBM units (each totalling around 1,000ftns and together, building 120m long machines). 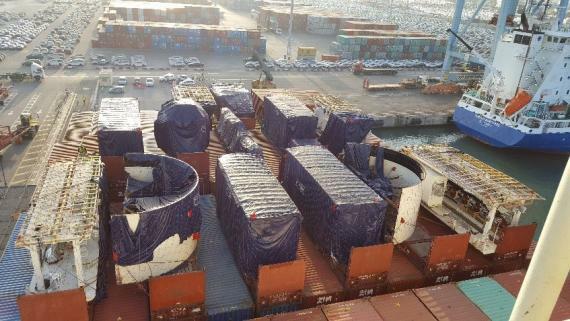 6 of the units were exported from China with 2 from Germany. 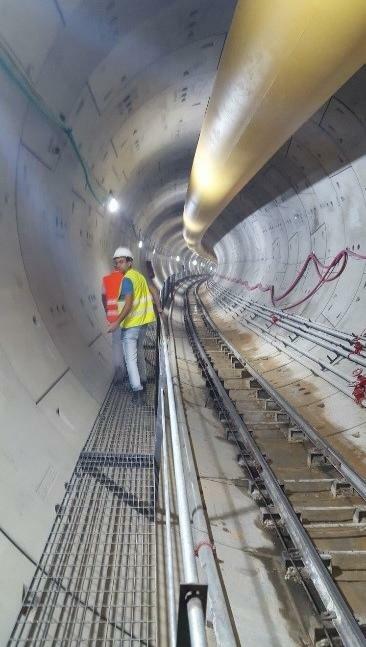 See the gallery below for photos. 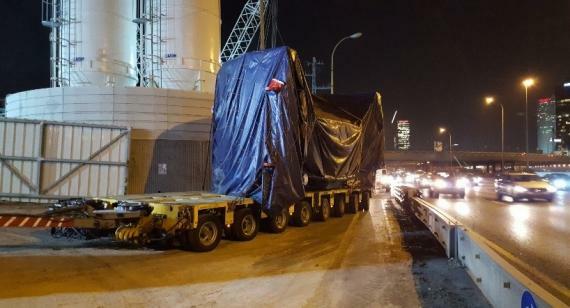 "Odd size equipment and machine modules needed to be delivered in a very meticulously coordinated sequence into the different sites taking into consideration the road-use limitations of central motorways during rush-hours and restricted working hours at sites in residential neighbourhoods." 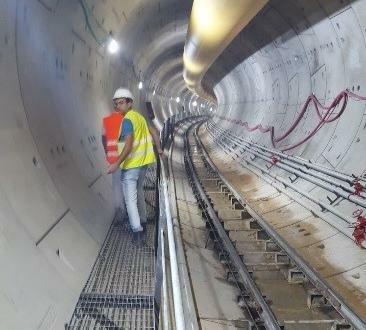 Kamor Logistics' devotion and attention to the constraints imposed by regulating public authorities has awarded them the trust of several international clients operating in the country as contractors on national infrastructural projects which is one of Kamor's main areas of expertise. 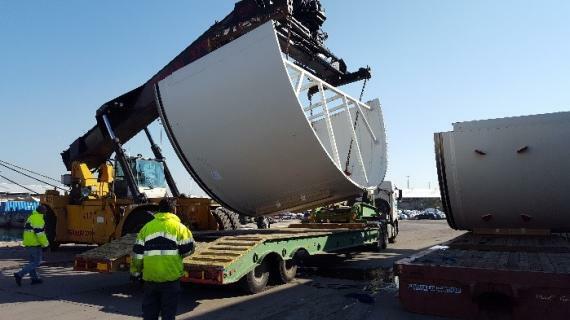 Companies such as Herrenknecht, Bauer, H+E, CRTG, CCECC, PMEC and others applaud Kamor Logistics for ensuring their client's safe passage through the country's roads and regulatory pathways.